COPE Institute is a community based endeavor of Agudath Israel of America. Leon Goldenberg is the Treasurer of Agudath Israel of America Community Board and leads efforts to further the essential institute. 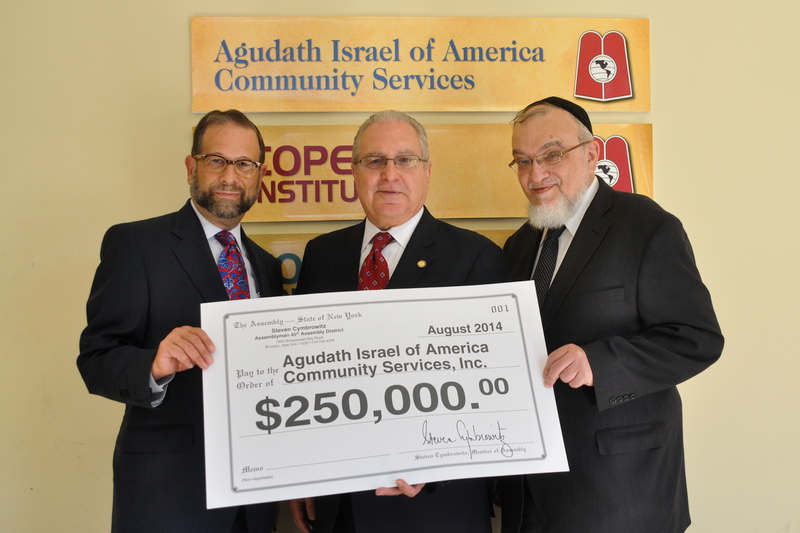 In late 2014, Leon assisted in securing $250,000 of funding to further develop Agudath Israel of America’s Community services initiative at COPE Institute. The school will utilize funds to further their job placement department. This improves not only the students experience at the school but the entire community.